To meet the diversified request of our clients, we are engaged in offering Kitchen Wall Tiles. We have taken highest care during processing this range of kitchen tiles. To meet the expectation of our customers, we have consumed the top quality of ceramic. 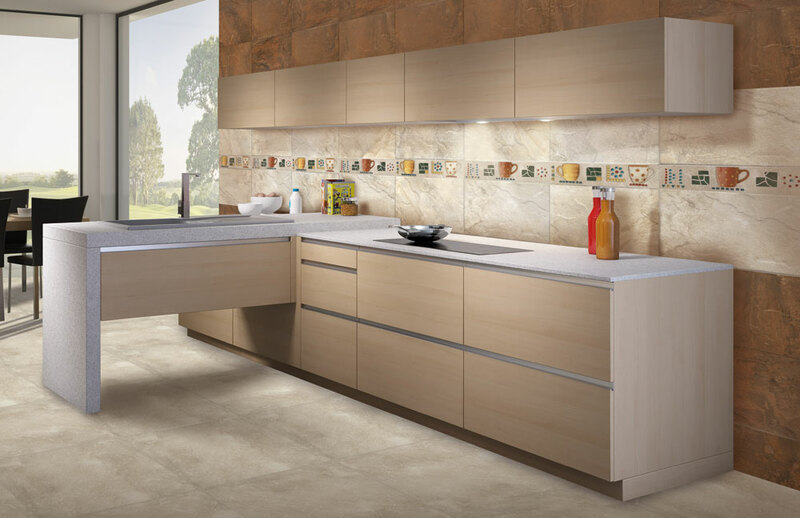 The kitchen tiles are properly examined for its durability & gloss by our deft professionals in accordance to the universally accepted standards.